Elevating Cantonese cuisine, Duddell’s has announced the first international outpost of the celebrated Hong Kong brand will open on Tuesday 28th November in London Bridge. In Hong Kong, Duddell’s is the premium destination for classic and authentic Cantonese cuisine. 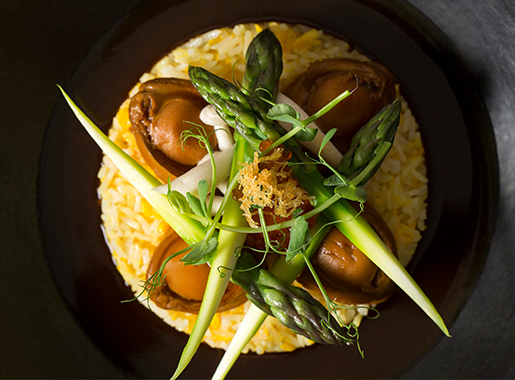 Located in the heart of the city, since 2013 the Michelin-starred restaurant has inspired diners with its modern interpretations of iconic Cantonese dishes. 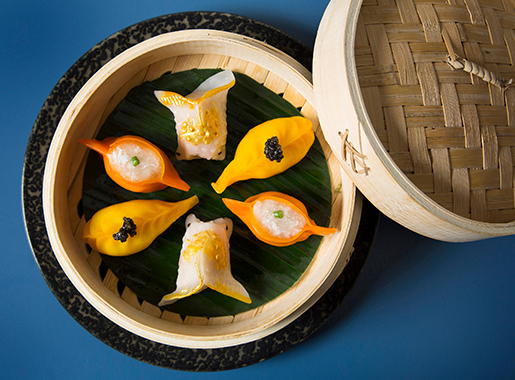 Continuing this tradition, Duddell’s in London Bridge will showcase authentic Cantonese dishes and hand-crafted dim sum, using only the freshest, premium ingredients sourced in the UK and abroad. 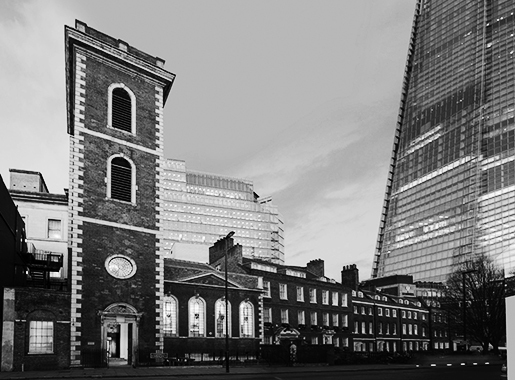 Housed in the historic St Thomas’ Church, Duddell’s will celebrate long-held cooking traditions and the complexity of Cantonese cuisine in a relaxed and convivial setting. Designed by Michaelis Boyd (Soho Farmhouse, Soho House Berlin), the restoration of the space aims to maximise the daylight and heritage elements of the Grade II-listed building which remains as one of the most distinguished examples of Queen Anne architecture in London. The classic-meets-contemporary menu showcases the founding principles of Cantonese cuisine where carefully sourced produce is either steamed or stir fried to the chef’s exacting standards to create bold and delicious dishes. Head Chef Daren Liew (previously Executive Sous Chef with the Hakkasan Group) has spent time in Duddell’s Hong Kong and will be serving favourites from the restaurant including their signature ‘Dim Sum Symphony’ as well new creations exclusive to the London menu. Staying true to Cantonese tradition, Duddell’s also offers a Peking duck feast as one of its signature dishes. The duck is carved tableside and served with an array of different condiments including a fennel sugar to sprinkle onto the crisp skin and an aged mandarin sauce. Duddell’s also features an impressive standalone bar with a dynamic wine list of old and new world wines as well as classic and innovative Asian-inspired cocktails. Guests can expect innovative creations such as the ‘Screwpine Negroni’ with pandan-infused gin and suze-washed coconut oil or the signature ‘Hybrid JIA Tea’, a gin-based concoction with jasmine tea cordial, apricot and homemade hibiscus soda. A mezzanine level offers a semi-private dining space overlooking the restaurant, with a capacity of 44 covers in addition to the 56 seats on the ground floor. Duddell’s will open on 28th November for lunch and dinner. For reservations, or any further information, please contact your Lifestyle Manager.